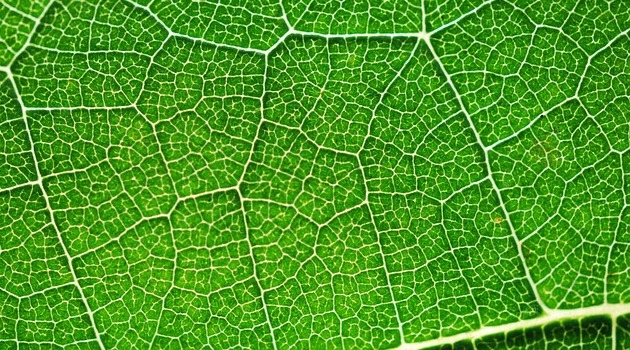 Could this bionic leaf be the answer to lowering harmful greenhouse gases? The new technology could have major implications in lowering CO2 by creating efficient uses and detract the harmful gas from the atmosphere. Scientists at Harvard University have created a bionic leaf that mimics nature’s amazing photosynthesis process by using the sun’s energy and converting it into chemical energy – energy that could be used to power vehicles and other technologies. The bionic leaf works by storing the energy rather than using it for immediate use making it more efficient. It also potentially makes use of harmful carbon dioxide in the atmosphere therefore lowering the amount of CO2 and greenhouse gases that pose a severe problem for our planet. The relatively simple process involves a jar containing two electrodes, a type of bacteria called Ralstonia eutropha and water. An electric current is then passed through the electrodes, breaking down the water molecules and releasing the hydrogen gas. The bacteria present in the jar then take in the hydrogen and carbon dioxide and use it to grow. The compounds created by the bacteria then allow scientists to genetically engineer other products such as complex hydrocarbon molecules like those found in fossil fuels. According to Scientific American, the main idea in using this technique is to reverse combustion and use the residual carbon dioxide to create fossil fuels instead of letting it out into the atmosphere. This latest research is thought to allow conversion of solar energy into biomass by up to 10 percent which means it could have a considerable positive effect and potentially be used for world-applications.